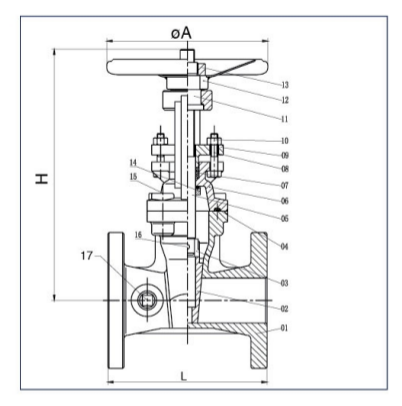 UL FM Gate valve 200 PSI are used in continuous piping to create a portion of flow regulation. 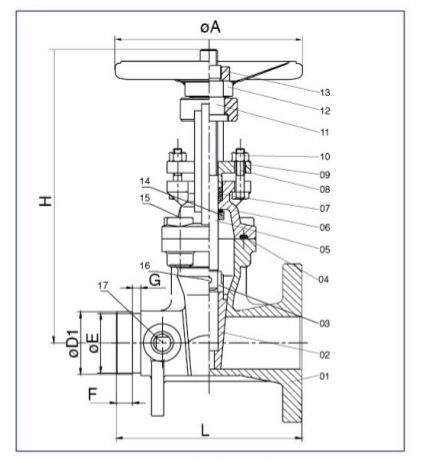 In this manner, the gate valve can be used to either allow or restrict the flow of a certain liquid, although it is not typically used to control the amount or speed of flow. 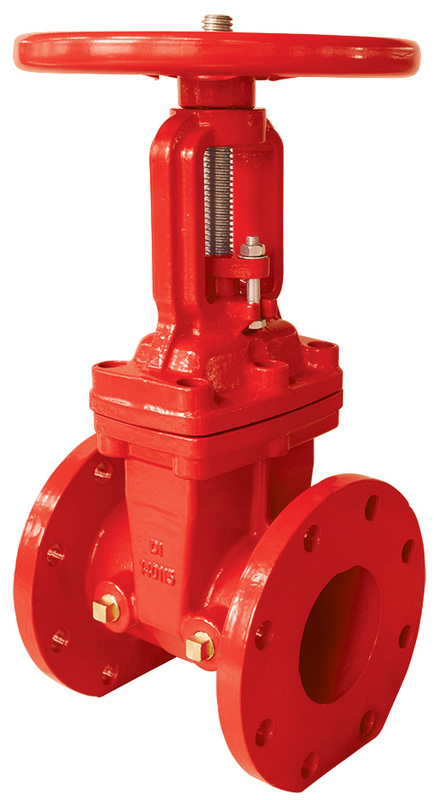 Gate valves are used in different ways in the petroleum industry, but it is also quite commonly found in residential buildings, and in firefighting pipes. 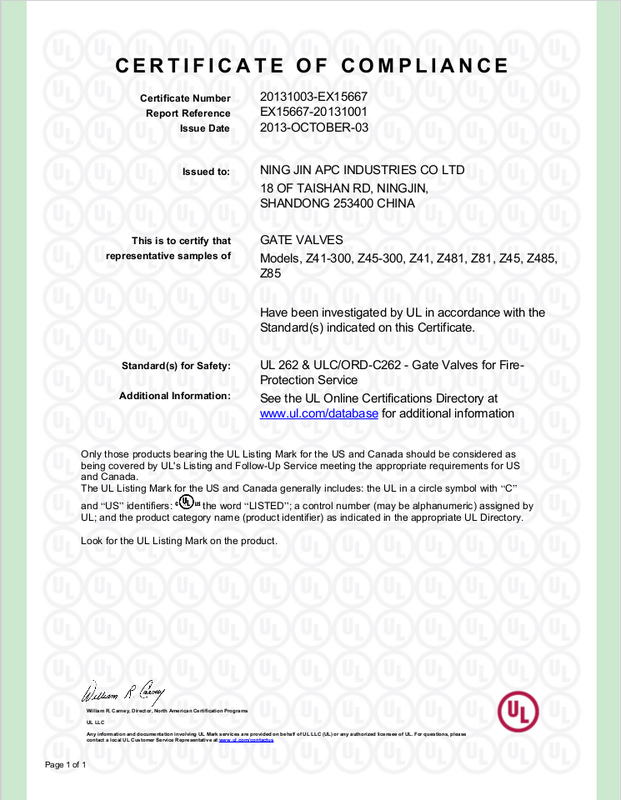 Most UL FM Gate valve 200 PSI are designed to be used fully open or fully closed. 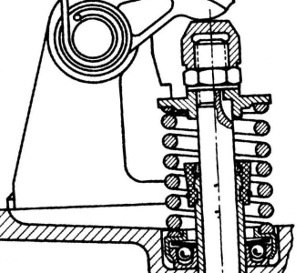 Gate valves have one of two types of stems: rising or non-rising. The former uses mechanical means to indicate if the valve is open. The more the stem has risen, the greater the opening of the valve, and the lower the stem, the smaller the valve opening. The latter typically uses pointers to simply indicate the level of flow it is allowing. The ends, or the parts of the valves that connect to other pipes, come in two different designs. 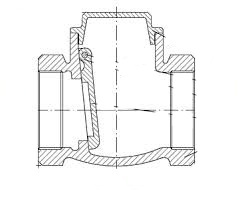 Flanged ends are used in relation to compression of a gasket that is used to connect two flanged ends. This is done with the help of nuts and bolts to put them all together. A flanged system may receive joint issues because of the vibration that the valve system may need to endure. Grooved ends are used when different pipes with their own grooves are to be connected with it. If another pipe, valve, or accessories have grooves, then a grooved end will probably be needed for connection. 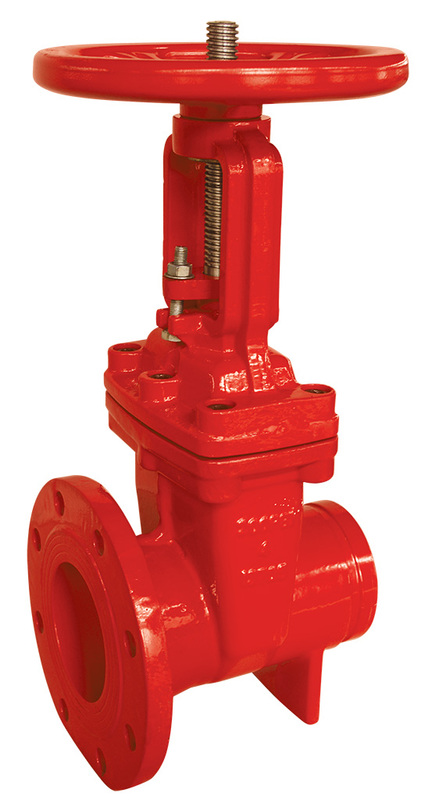 The UL FM Gate Valves 200 PSI OS&Y are available in all the necessary sizes to fit every need. 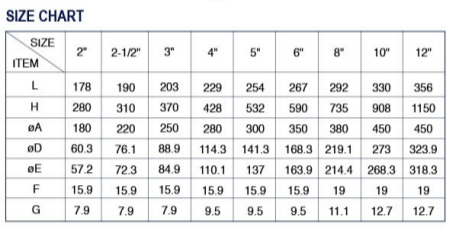 Length, height and cross-sectional area are all taken into account to make sure that every type and size of pipe to be connected to the valves will fit seamlessly. This way, the safety and quality of the flow will be optimal whenever the valve is used, making sure that no flow is ever wasted, and that no sudden explosions occur as a result of incompatible ends. 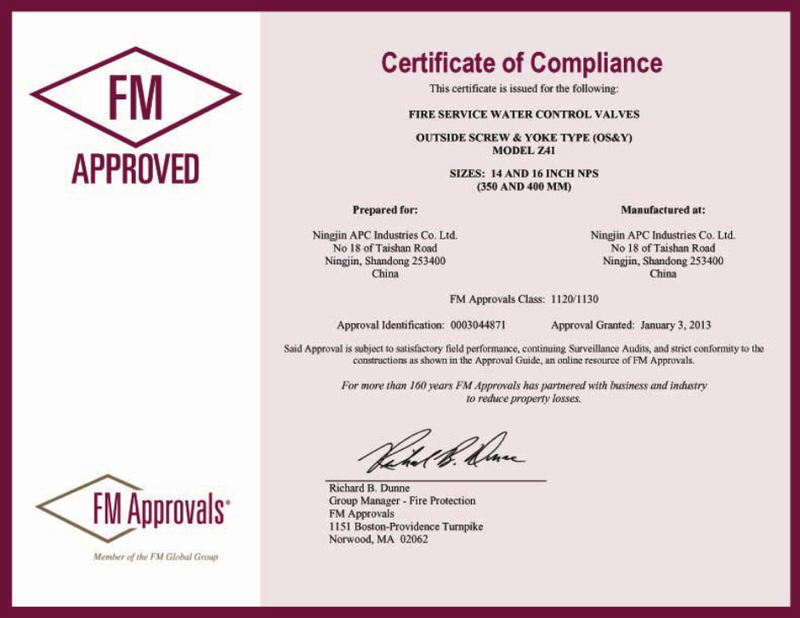 The UL FM Gate Valves 200 PSI OS&Y follow a design standard of AWWA C515 with a pressure of 200PSI. 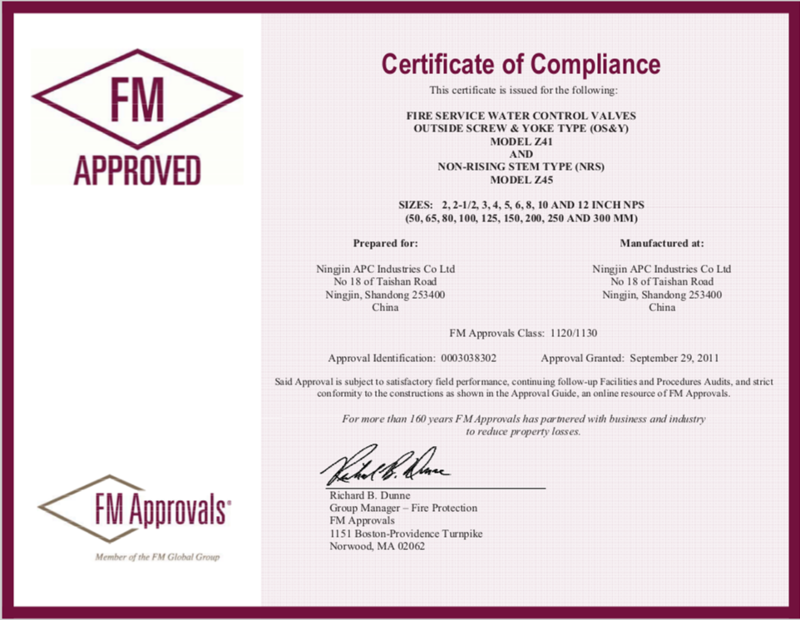 All products are approved by the UL FM, and are certified to be of the highest quality. Using these valves for firefighting will ensure that there are no leaks, especially because we understand that mistakes cannot be tolerated in saving people’s lives. 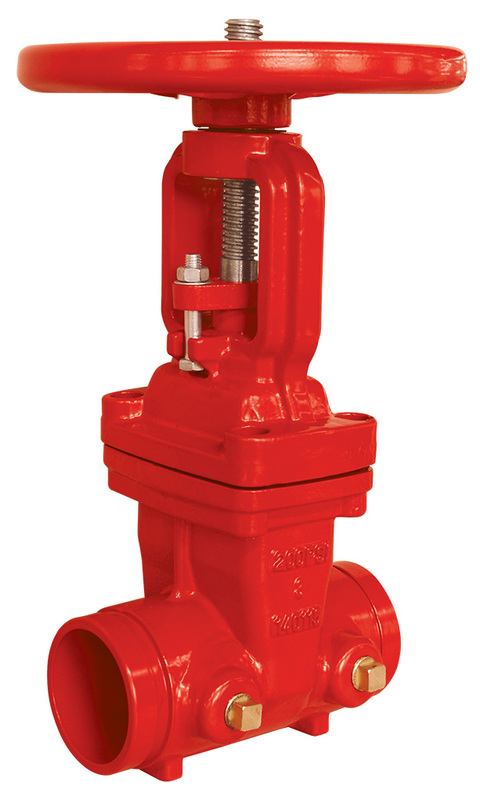 The UL FM Gate Valves 200 PSI OS&Y are trustworthy and reliable for all firefighting needs.